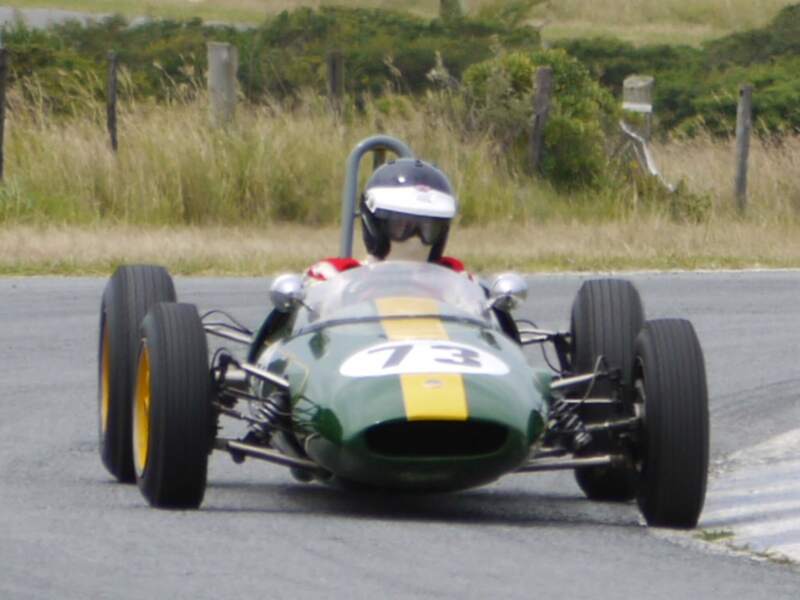 The original owner of 113 was Ern Tadgell a crop duster of Toowoomba, Queensland, Australia who had the car until 1965, since when it has had 8 owners. 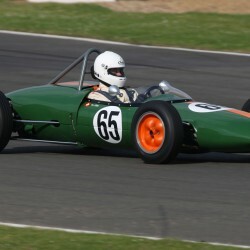 Martin Carter imported 113 into the UK on 18th October 2004. 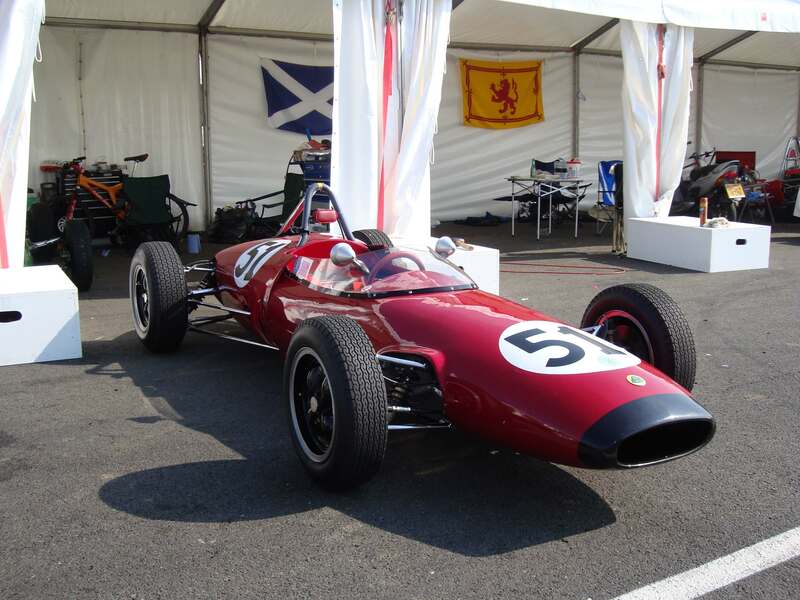 It is a rear engine drum braked type 3, which left the factory on 29th June 1962. 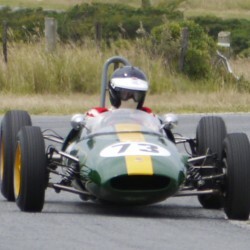 This car is the only Lynx currently racing outside Australia. 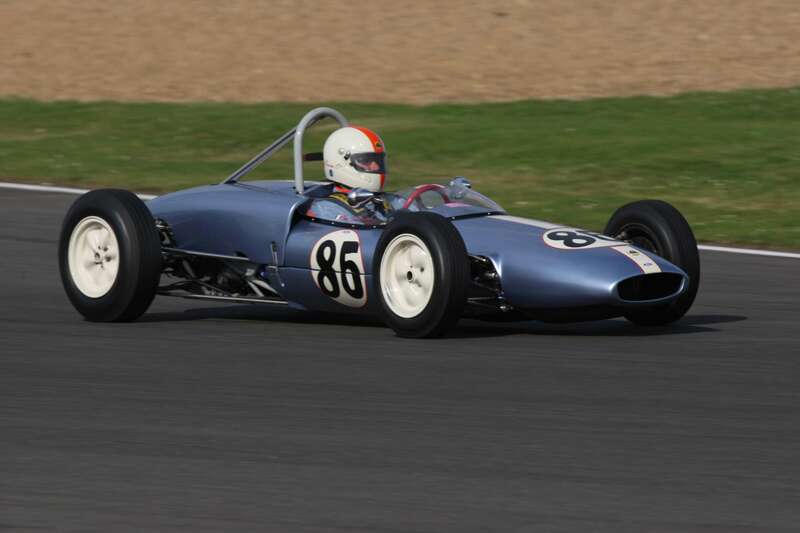 Lynx Engineering Ltd was founded in Sydney by Leon Thomas, John Bruderlin and Peter Wilkins, a skilled fabricator, early in 1960 and the first Lynx racing car was completed on 20th November 1960. 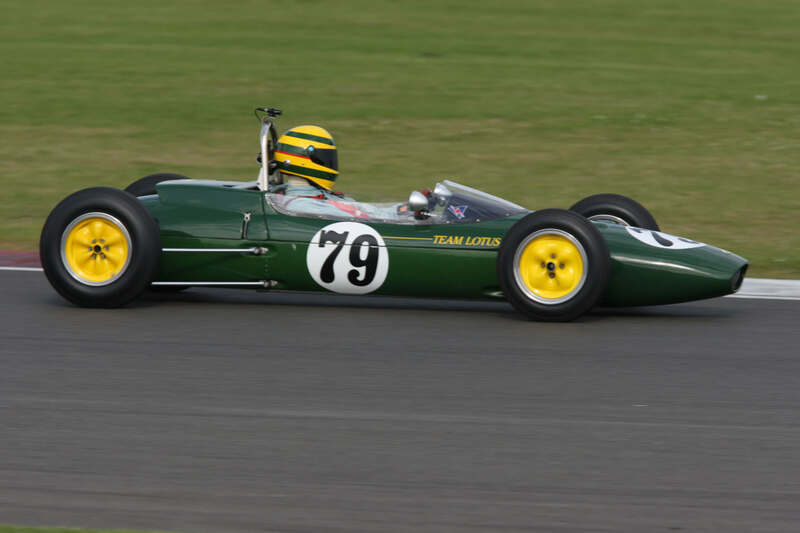 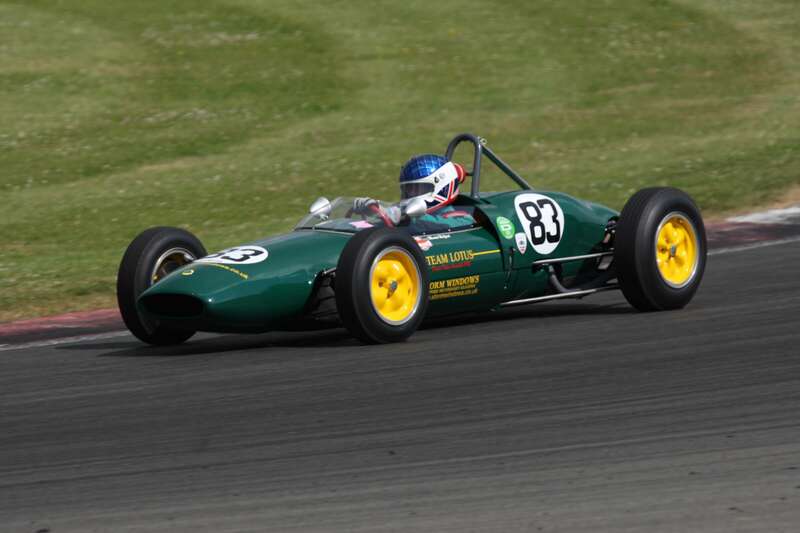 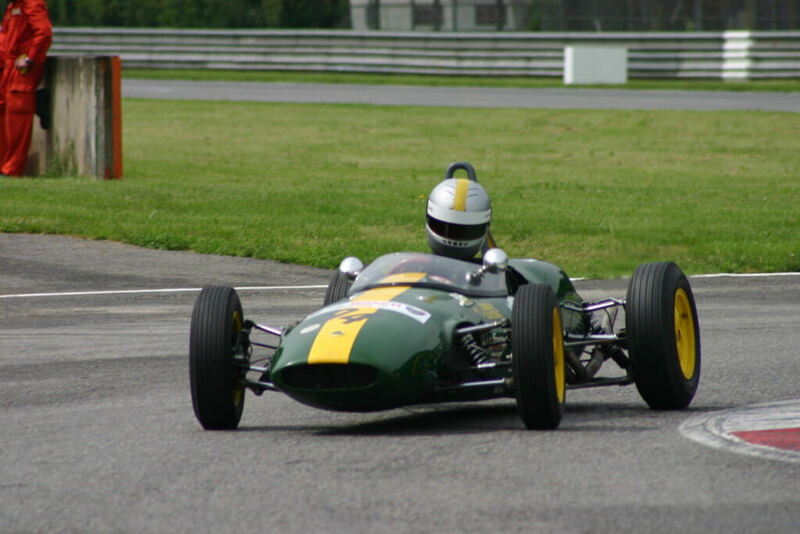 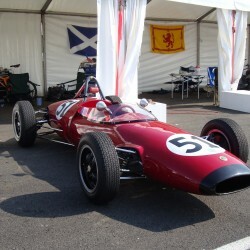 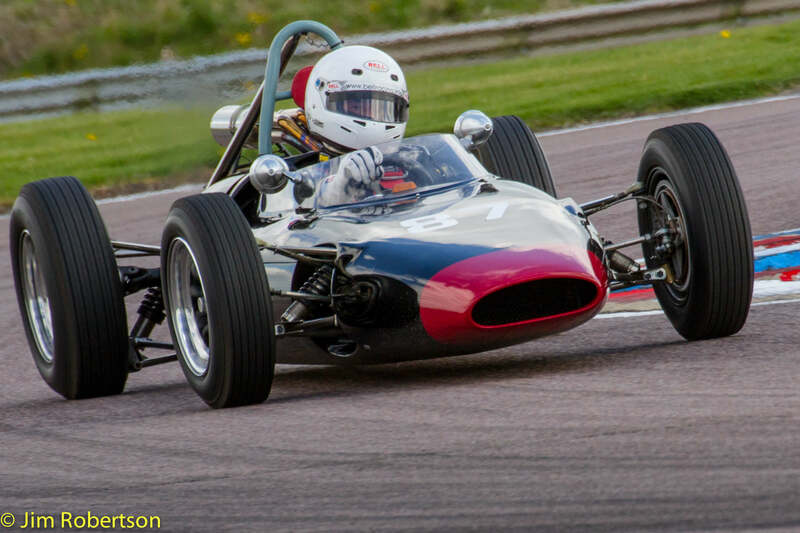 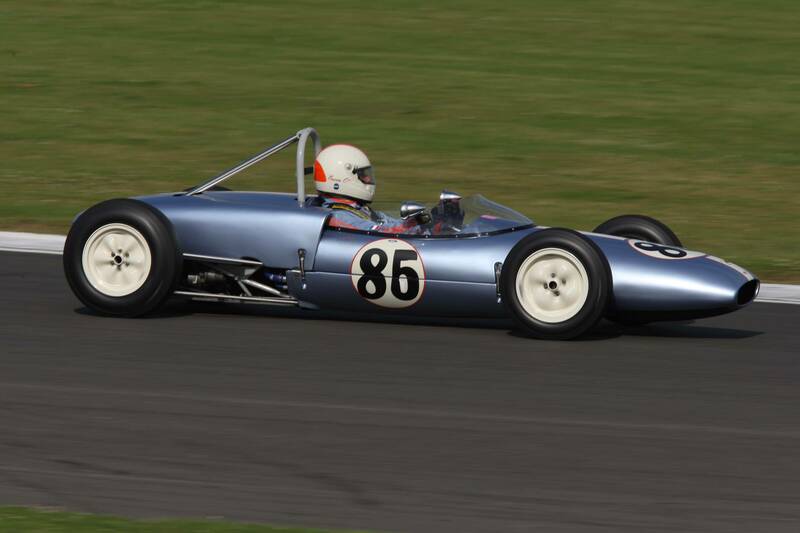 It was created from their own designs, jigs and patterns plus those that Peter Wilkins had bought from Ron Tauranac that were intended for kit RALTS, before Tauranac went to England to join Jack Brabham. 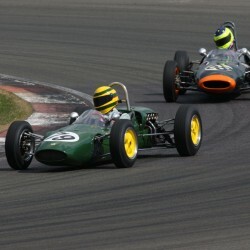 A total 16 cars of various types were built. 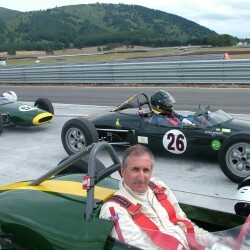 Peter Wilkins then followed Ron Tauranac to England to work for Jack Brabham on the design and production of the Brabham FJ cars. 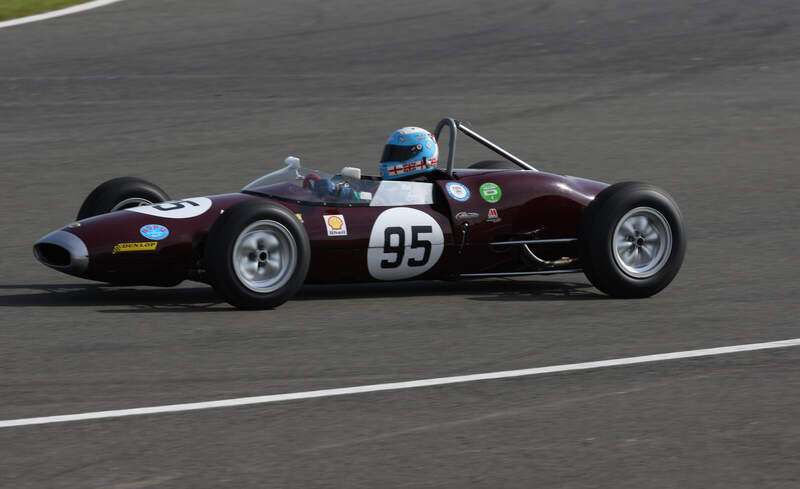 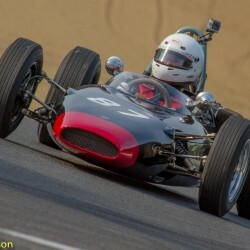 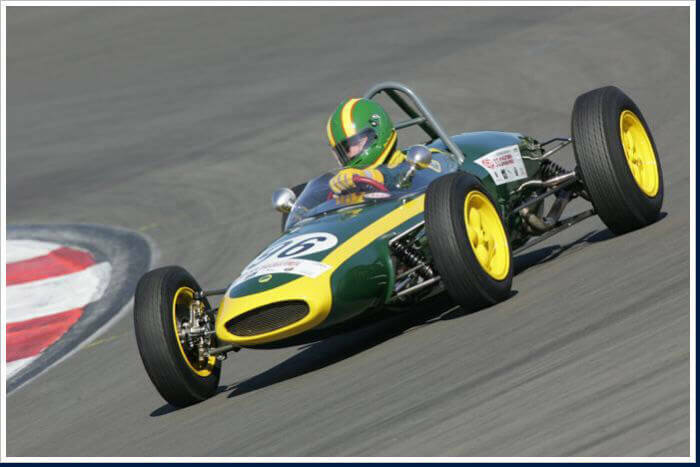 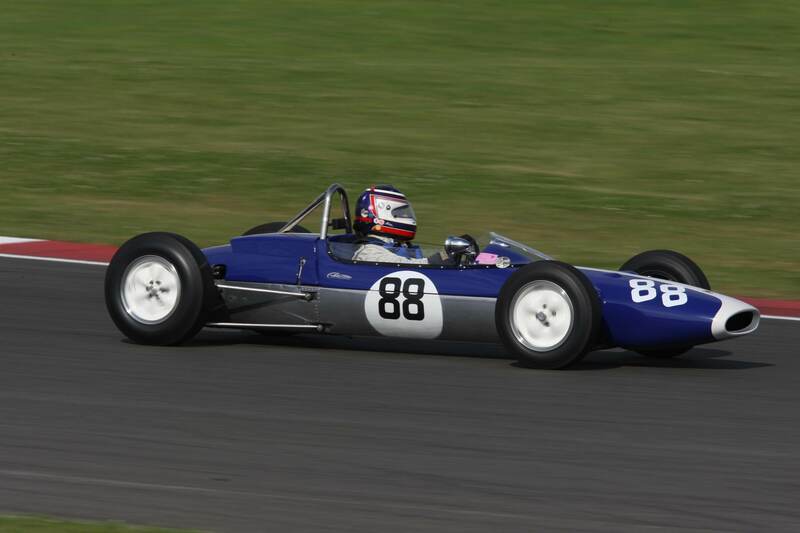 The car was rewarded with the Jack Brabham Trophy for Formula Junior Cars, at the Tribute to Jack Brabham at Eastern Creek, celebrating 30 years since Sir Jacks last World Championship win. 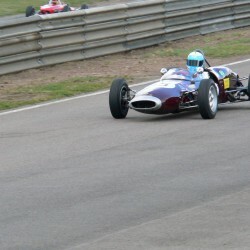 The car held lap records at Oran Park, Wakefield Park, W’bank and Lakeside. 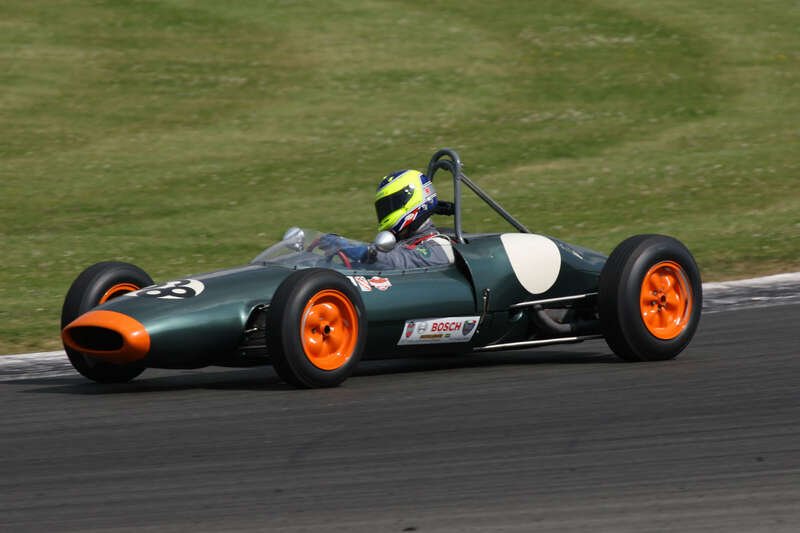 It currently also holds the rear engine, drum braked Formula Junior lap record at Goodwood, achieved when winning the Taylor Trophy race from the back on the grid in 2015, and the Class D lap record at Castle Combe. 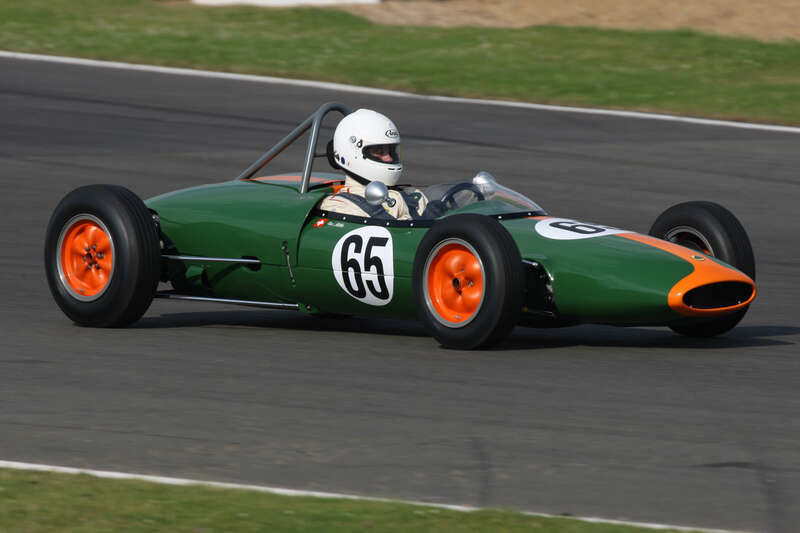 Chassis 111,112, 113, 114, 115, 116 and 117 are all now running or under restoration in Formula Junior spec. 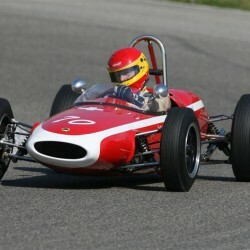 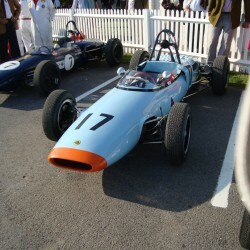 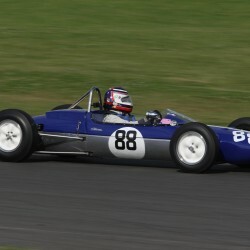 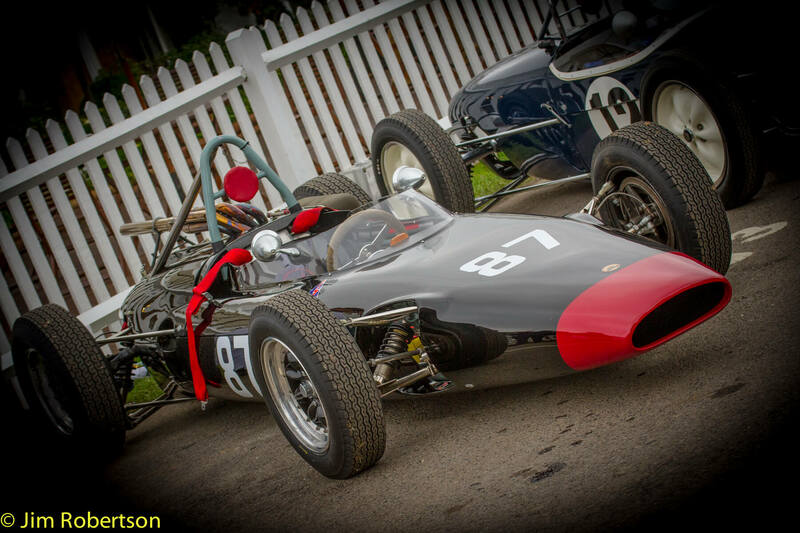 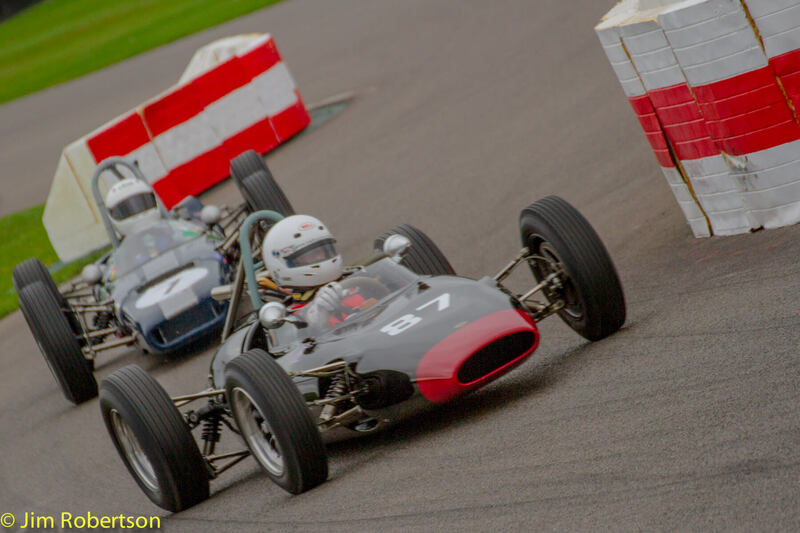 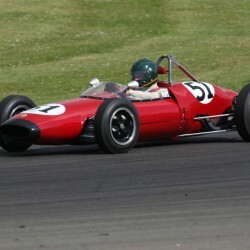 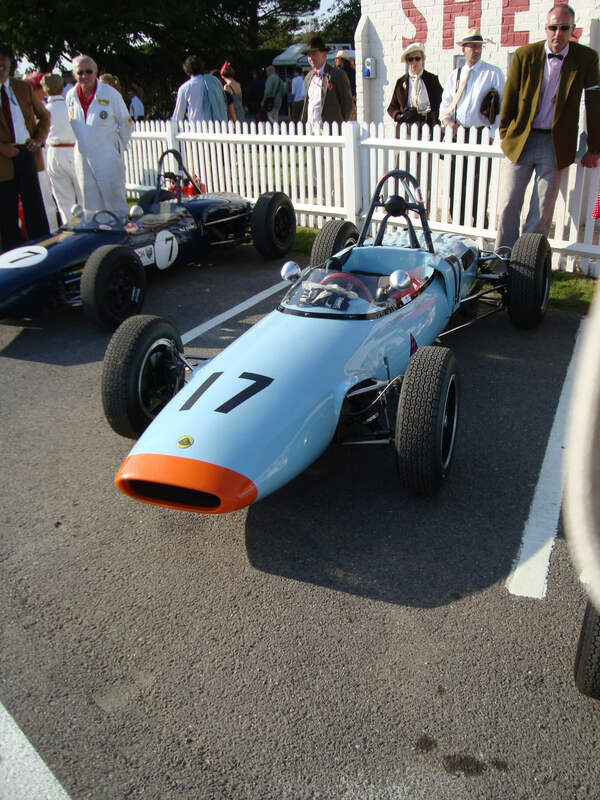 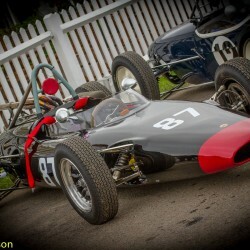 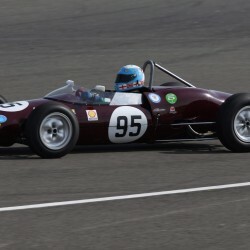 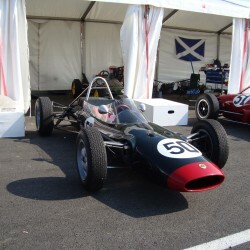 A further three type 1 and type 2 cars also ran or do run to Formula Junior spec. 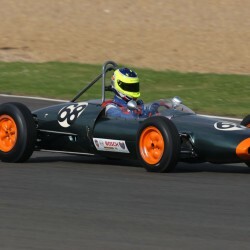 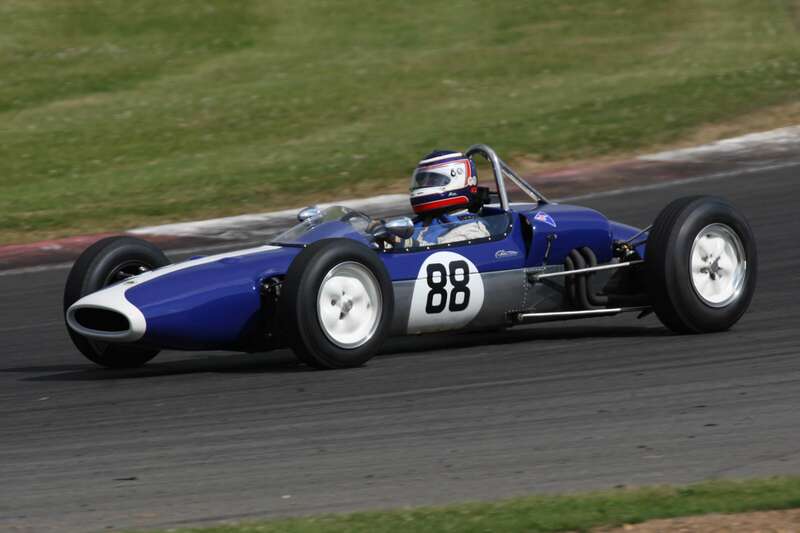 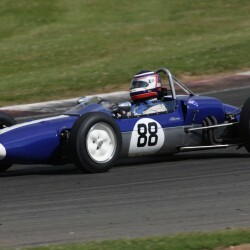 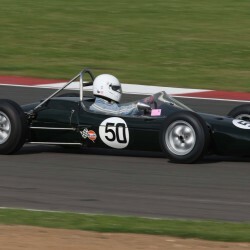 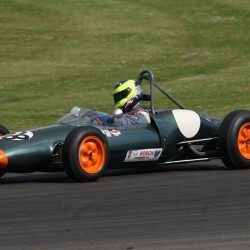 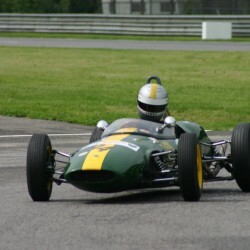 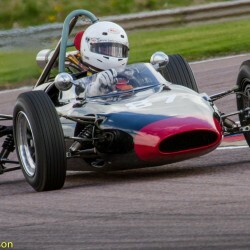 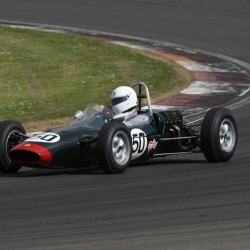 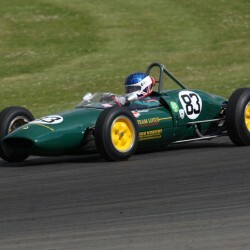 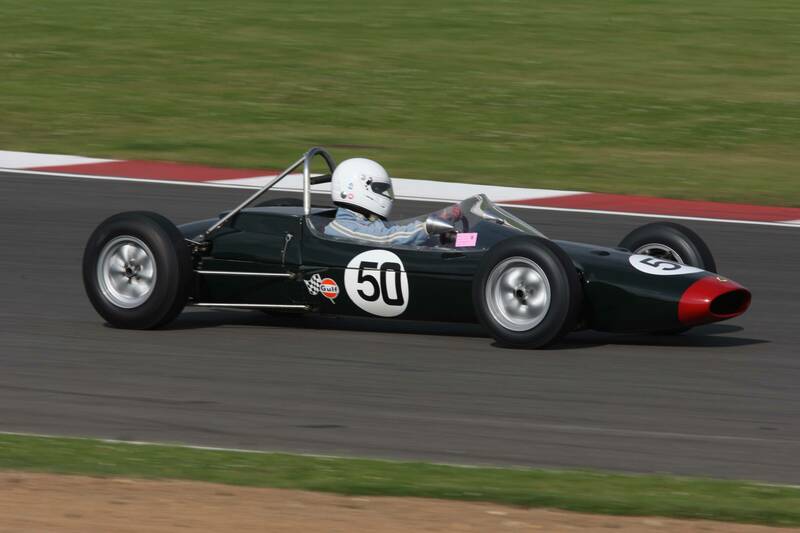 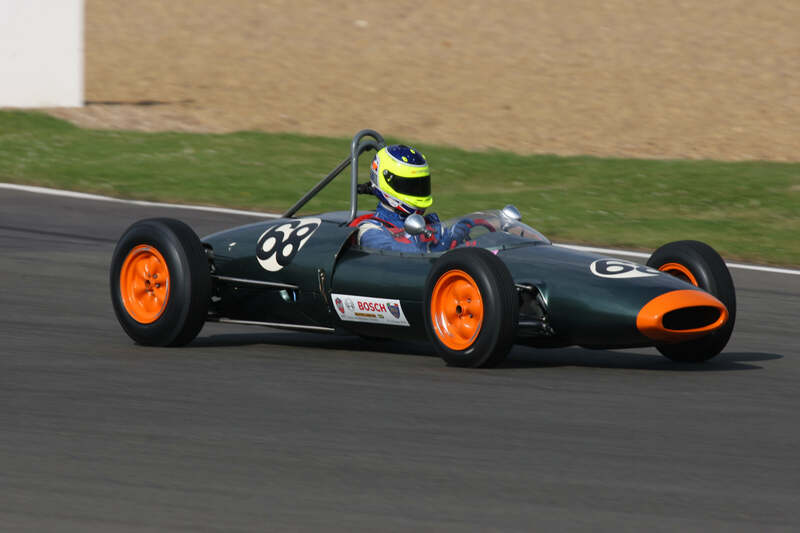 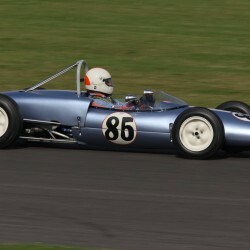 Andrew Wilkinson purchased 113 at the end of the 2011 season and is now racing it in Historic Formula Junior out of the UK. 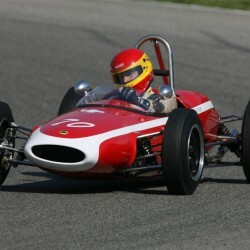 More information about LUGANGELI FJ racing car will be available soon. 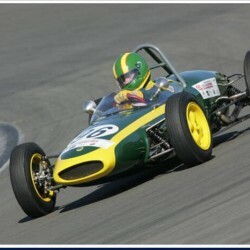 Justin Baker has just acquired the car and it is his intention to rebuild the car more info soon. 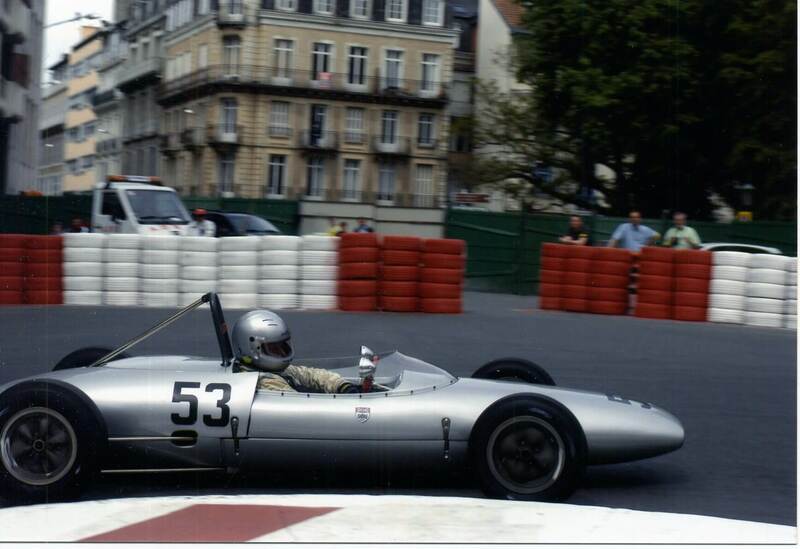 Justin has forwarded this information sent to him, by Richard Hodges from London. 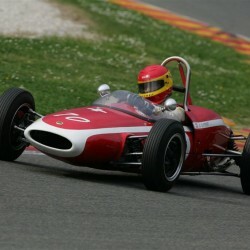 Lova was a Belgian car built at Leuven (Louvain, Lovanium in Latin so the name). 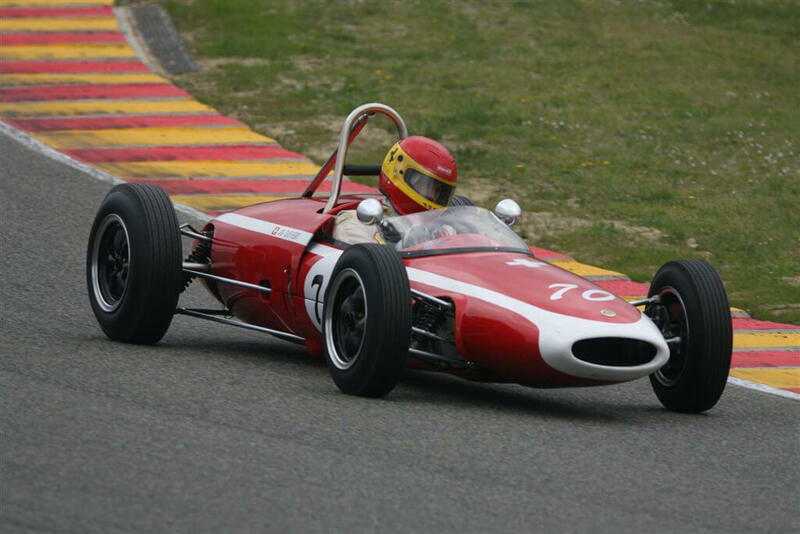 The constructor Jef Dujourie first built a 500 cc racer and took part himself in Belgian hillclimb meetings. 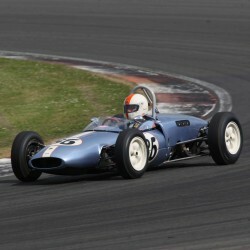 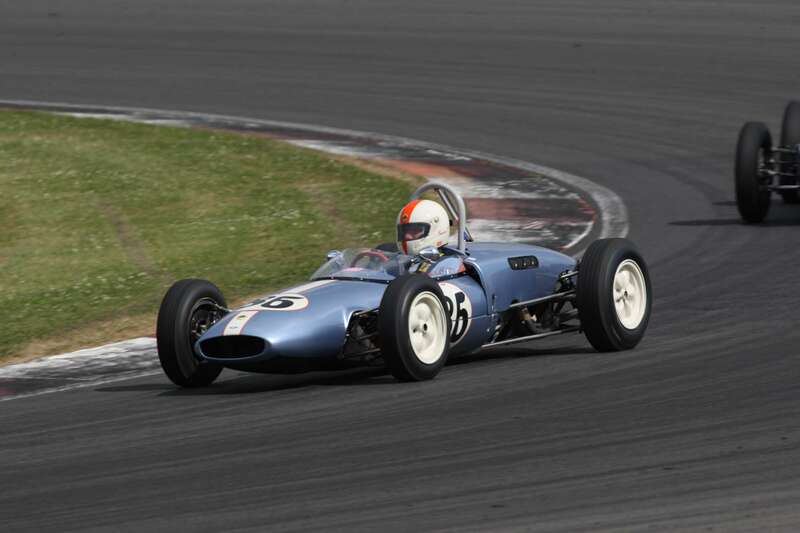 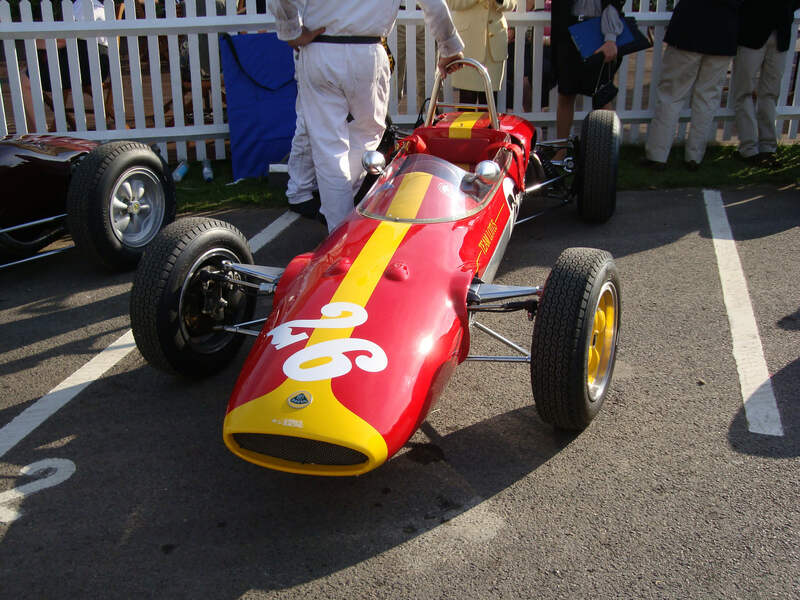 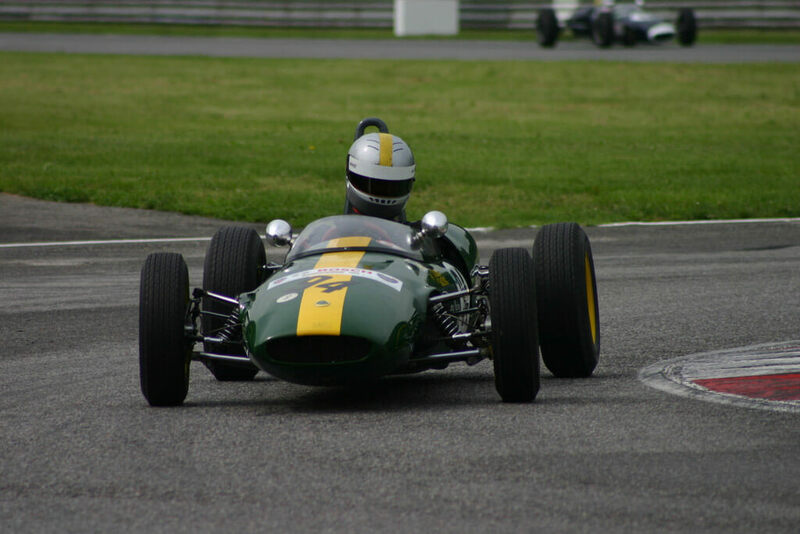 He built his first Formula Junior in 1960 and the car was tried by André Pilette in October on race at Monthléry. 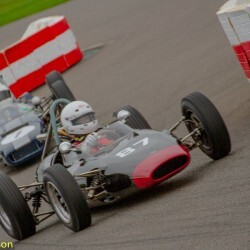 It was a front-engined car powered by DKW. 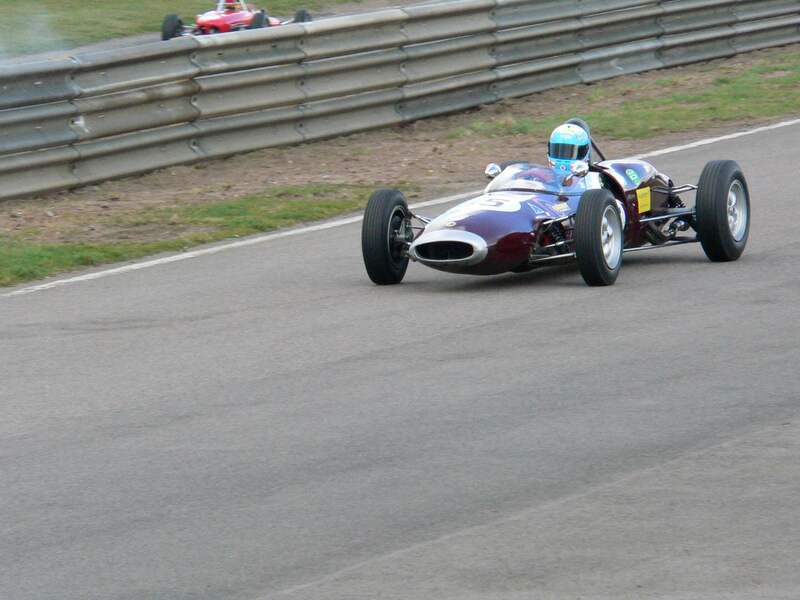 The car was totally uncompetitive so the second car was laid aroud a rear-mounted DKW engine. 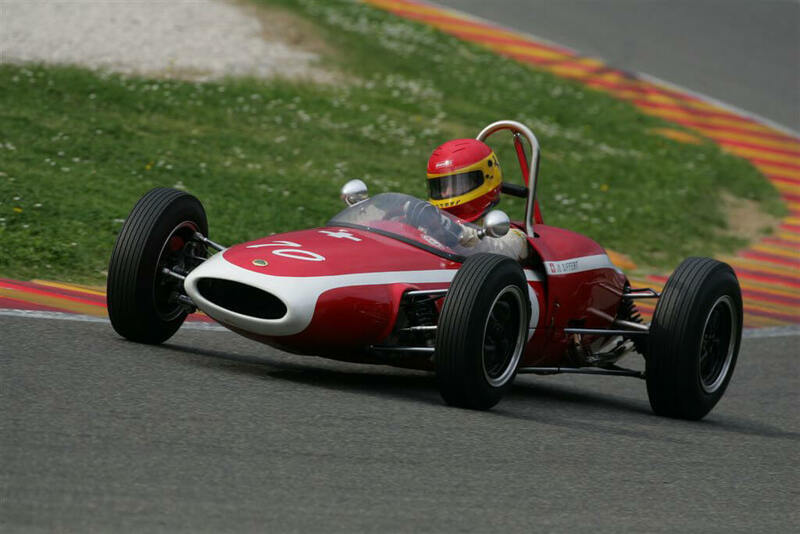 In 1961 the Lova were driven by Willy Vroomen, a Duchman living at Antwerpen, and Jean-Claude Franck, a young 21-year man from Louvain. 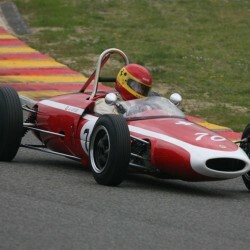 In the GP des Frontières at Chimay, Vroomen finished 17th and one but last, Franck was a non-starter. 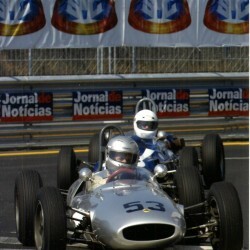 In 1962 the DKW was replaced by a Ford Holbay in the Franck’s car. 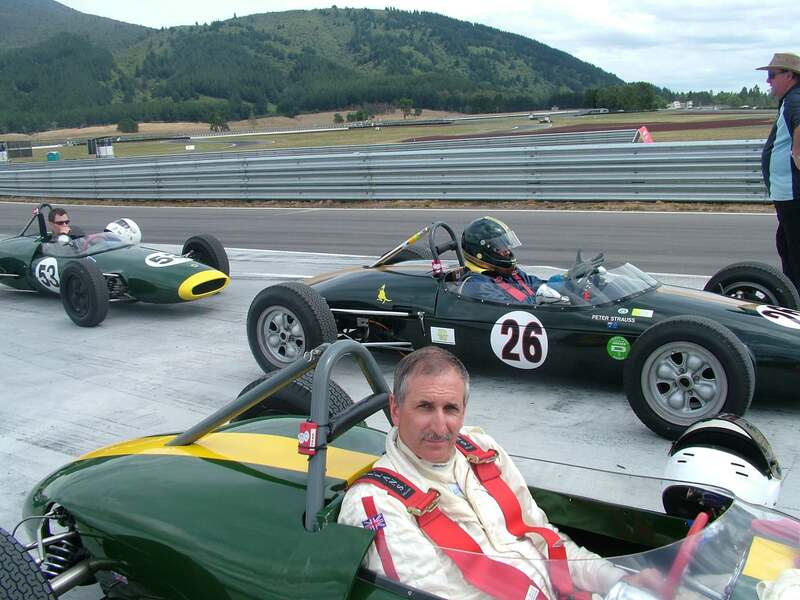 Franck finished 9th (once again, one but last) in the GP des Frontières. 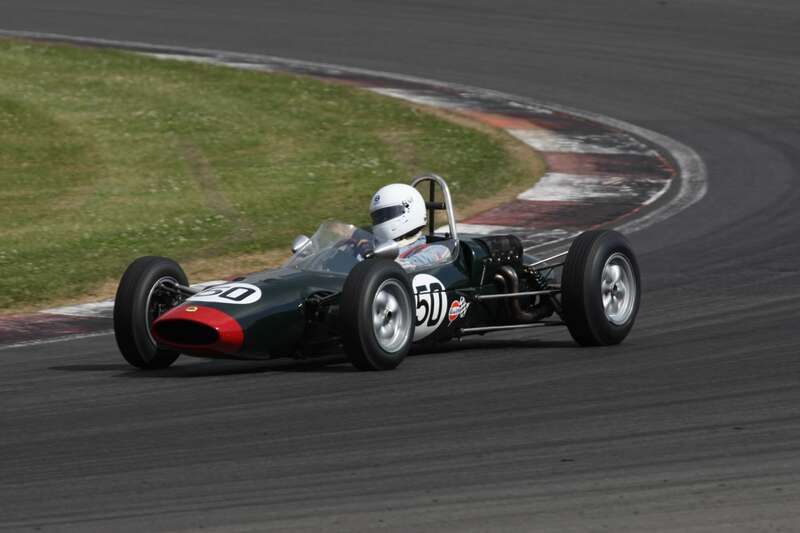 In 1963 Jean-Claude Franck found a more competitive car – a Cooper MK3A – and left the Lova to his fate. 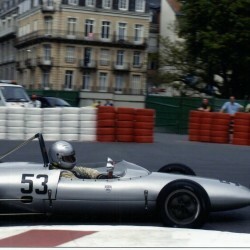 He surely was right as he finished 3rd of the GP des Frontières. 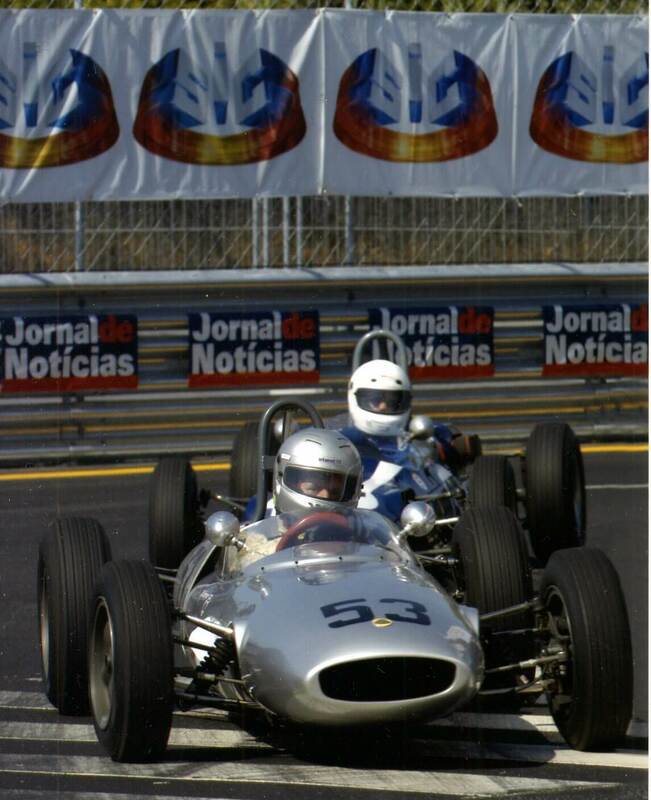 Those informations are from Chimay Le Grand Prix des Frontières 1960-1973, by André Biaumet (part one is 1926-1959). 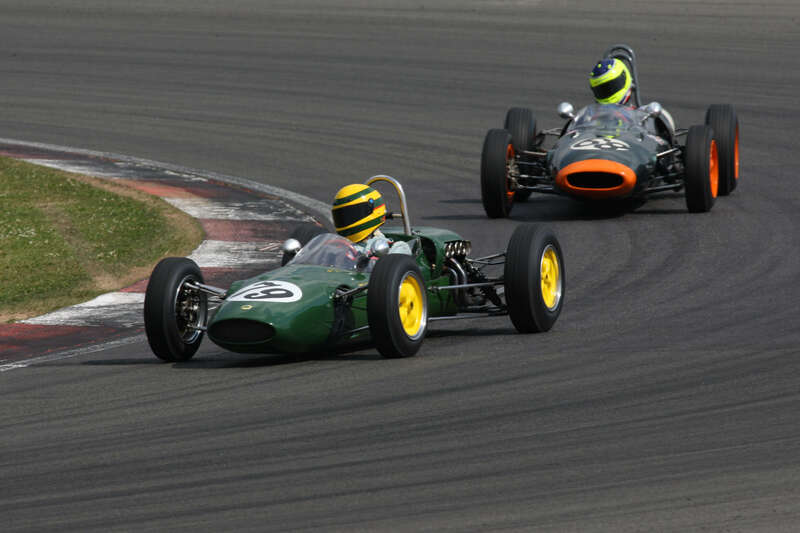 *This might have been an F2 event. 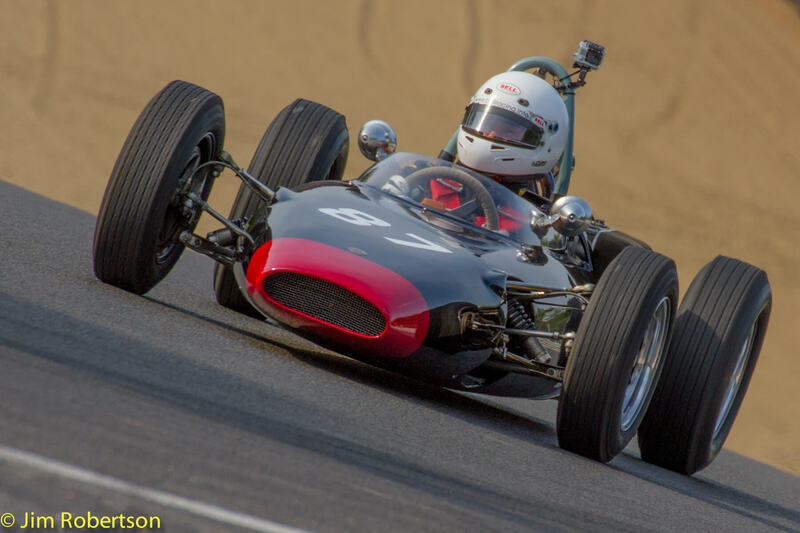 So, unlike the entry on the Junior site, it would appear that the car was not built by Willy Vroomen (is that not the coolest name for a racing driver? 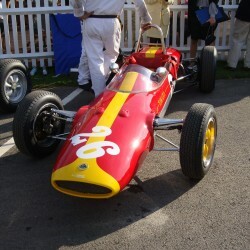 ), but may well be his chassis. 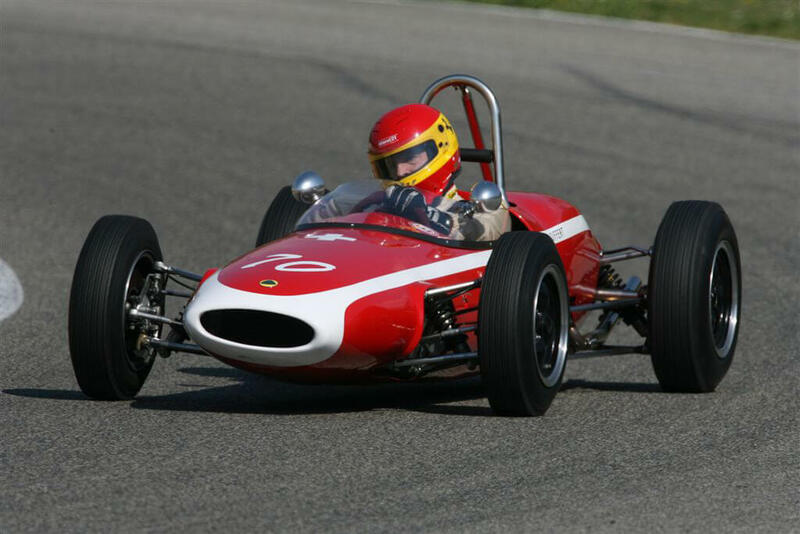 Willy was something of a “name” driver in the Low Countries in the post-war years. 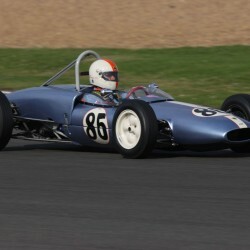 I’m not aware of a Lova 500 but Jef Dujourie’s name has come up driving Cooper 500s around 1954-55. 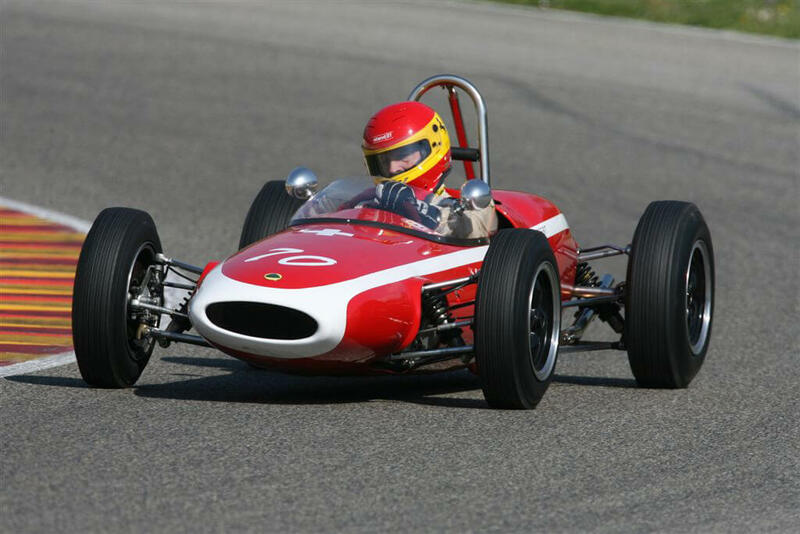 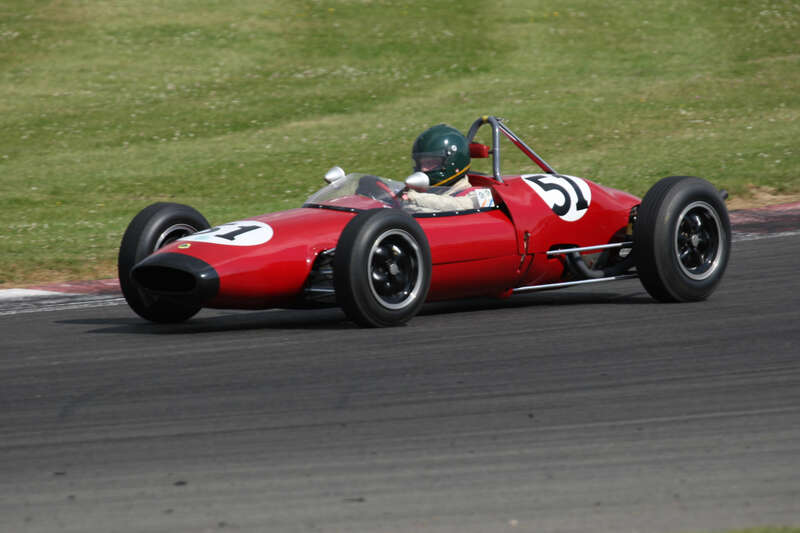 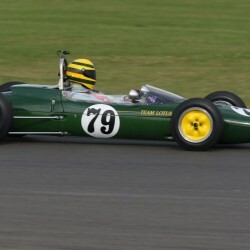 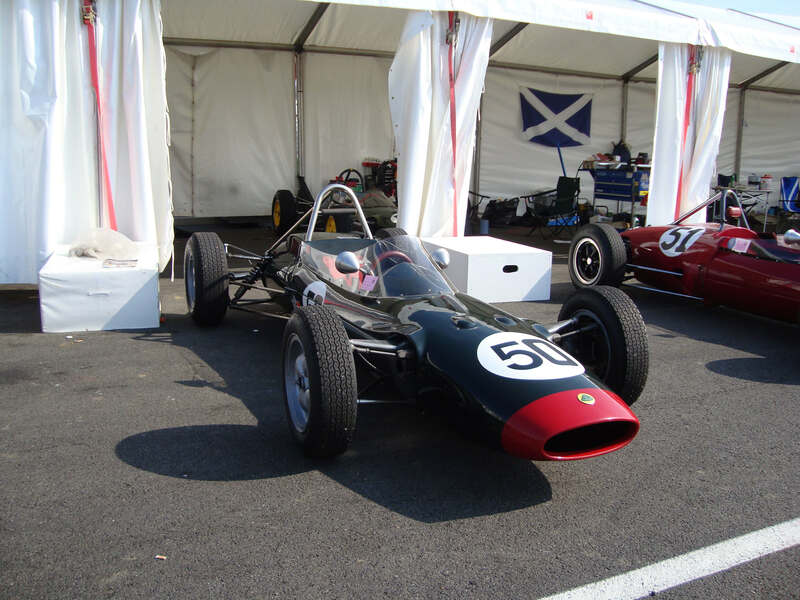 The lowline, Lotus 49 style shape really looks far too modern – surely 1965-66 ish – though the suspension looks classically 1958-62. 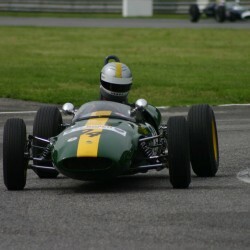 So I’d be a close to certain those aren’t the original panels.